Submit your web site free for review and inclusion to our fast growing free link directory. 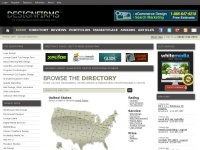 The websites creator or author is Link Directory. Copyright (c) by Link Directory. All rights reserved!  is the owner of the copyright for this website. The web server used by Ourdirectory.info is located in Scottsdale, USA and is run by GoDaddy.com, LLC. There are many websites run by this web server. The operator uses this server for many hosting clients. In total there are at least 208 websites on this server. The language of these websites is mostly english. 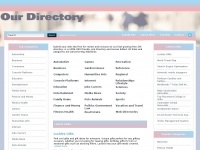 The Ourdirectory.info websites were developed using the programming language PHP and served by a Apache server. XHTML 1.0 Transitional is used as markup language on the webpages. Robot information: Submit your web site free for review and inclusion to our fast growing free link directory. 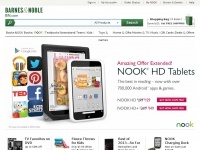 Barnesandnoble.com - On­li­ne Booksto­re: Books, NOOK e­books, Mu­sic, Mo­vies & ..